Can anyone tell me what type distributor this may be? Reason I'm asking, I'm have a misfire under load and trying to figure out what parts I may need. 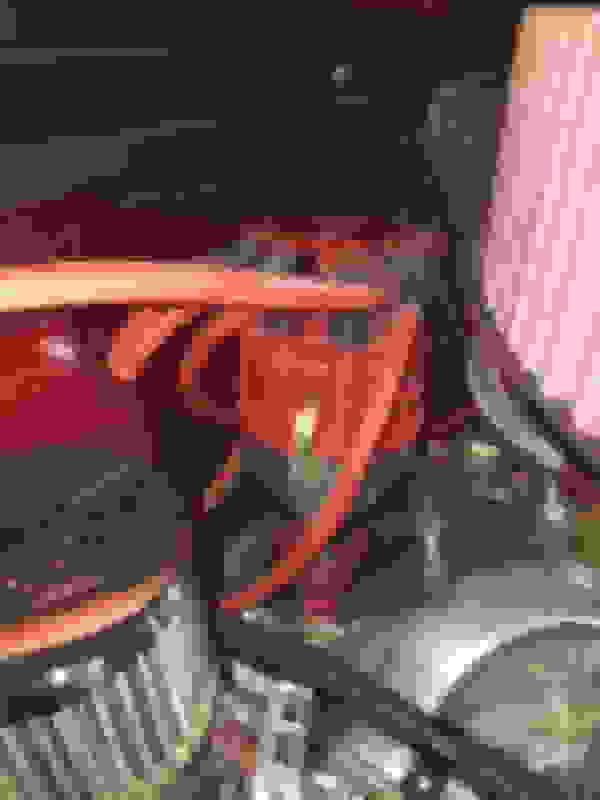 Have you checked your spark plugs and wires to be sure there's no issue there? Thats what I thought on complete MSD system, but after searching for markings on Dist, didn't see any. I did find on RicksCamaro site a coil and Dist that looks just like it, it says its for 1955 to 1957 sbc. Not sure if that would crate an issue. I did order some spark plugs for it as well. The wires on there look fairly new, are Megafire 250, not sure what brand those are. 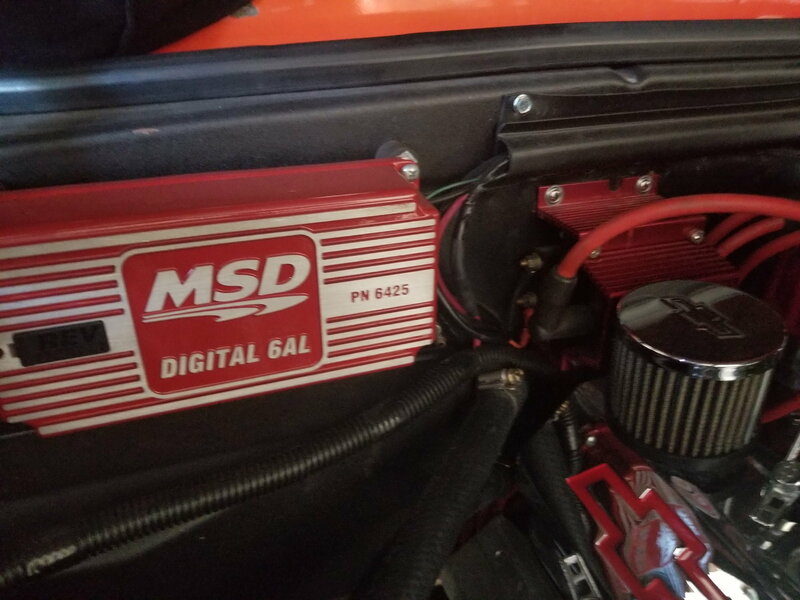 The motor is out if an 84 Chevy truck, 350 4 bolt main. Trying to figure what wires to go with. If it were me I'd just stick a stock GM HEI in there, they are damn near bullet proof. Unless you have a really radical motor they'll do just fine. That's assuming you find it's a problem with the ignition other than a bad wire or fouled plug. You sure it's an ignition issue and not a fuel issue? Its a carb engine, at idle its smooth, just crusin and stepping on the gas, it has a misfire and even when I down shift you hear it baffling like something is breaking down. 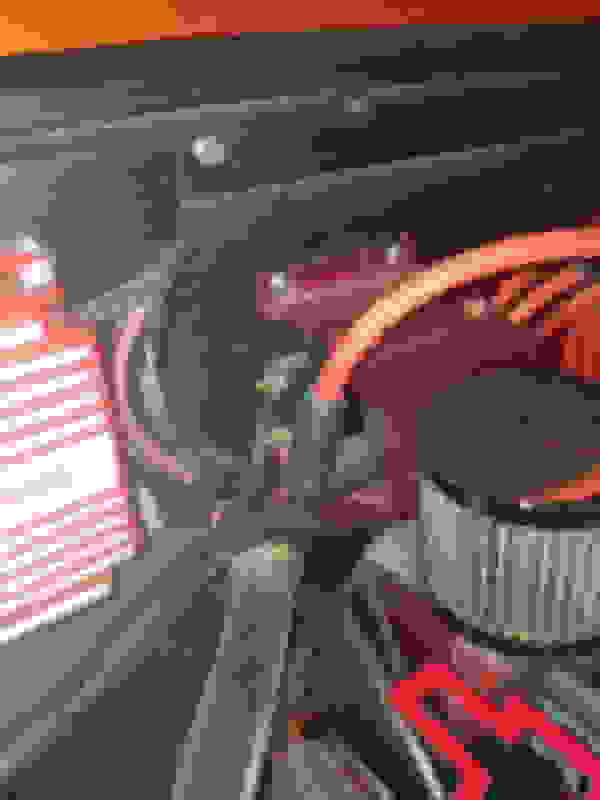 I've seen a distributor cap cause this as well. This is why I'm thinking its ignition issue. Dont see anything by eye with the distributor. Its a 350, 30 over, with a thumper cam, not too radical. 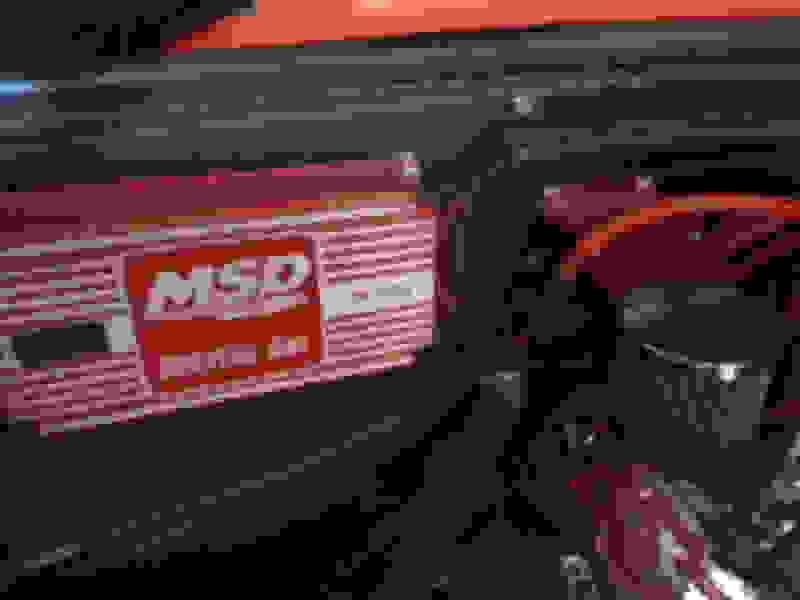 Also thinking of getting MSD performance wires, any thoughts on wires? Just how long since it had a tune up.? thats what probably needs. I pulled the plugs and know I'm replacing them. After more reseach on the distributor, appears that it could be just a regular GM HEI small body distributor. Was trying to locate a cap and rotor for this, it doesn't have a screw on rotor, a push on/ pull off type rotor. Also looking for a set of good performance wires that route behind the valve covers along the lower covers above the headers on rails. Anyone have any ideas on wires? With this picture you can see how the wires run on the drivers side. A GM HEI distributor is a larger diameter, has the coil mounted on top of the cap, and would also have a vacuum advance. Yours has neither, it's an aftermarket. 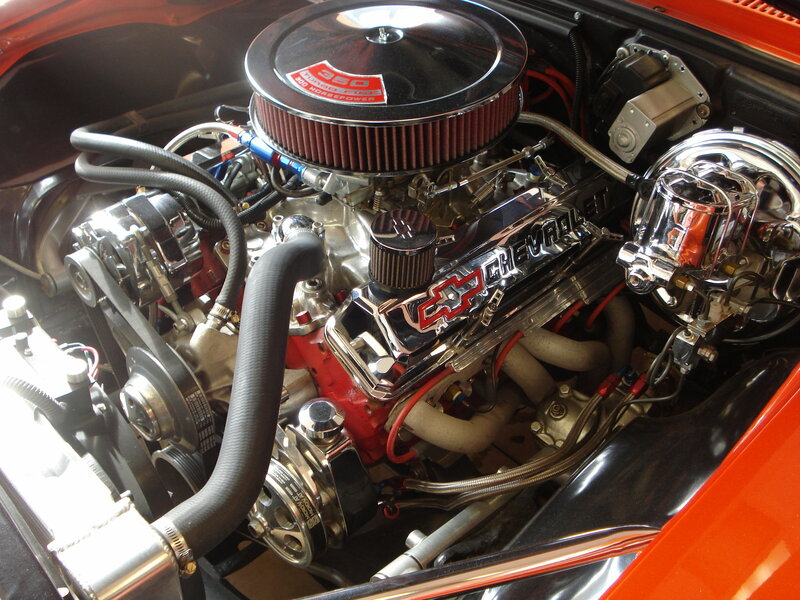 Having no vacuum advance could very possibly the cause of your performance issues.